The availability window for this album preview has passed. The Staves — sisters Emily, Jessica, and Camilla Stavely-Taylor — are a month away from their summer North American tour, which begins in Minneapolis and wraps up at the second Eaux Claires Music & Arts Festival. The trio come from Watford, England, but their story dovetails with those of musicians from the Midwest; the Staves perform with Bon Iver, and they recorded their second LP, If I Was (2015), at Justin Vernon's studio. After stopping by The Current's studios last summer, they performed at Eaux Claires, invigorating festivalgoers on a scorching afternoon. In a festival highlight, the Stavely-Taylor sisters joined Bon Iver for several songs, including a celestial version of "Perth" (read Andrea Swensson's recap of the festival). On May 13, the Staves will release their new Sleeping In A Car EP, three songs expressing certain aspects of travel. In a press release, the sisters said the songs reflect "feelings of displacement and a disconnect — living in some sort of alternate state of reality. But underneath it all is the feeling of adventure and making your own rules and how dizzying and freeing that can be." Sleeping In A Car feels like a deep breath taken during a crazy schedule: a quick escape, or a minute of rest. "Outlaw" opens with clanging, high-tension vocal layers, but the Staves soon find the groove of an Austra-tinged drum pattern. As the song takes shape, it becomes resolved; the sisters seize a mantra ("I'm an outlaw, on my own"). 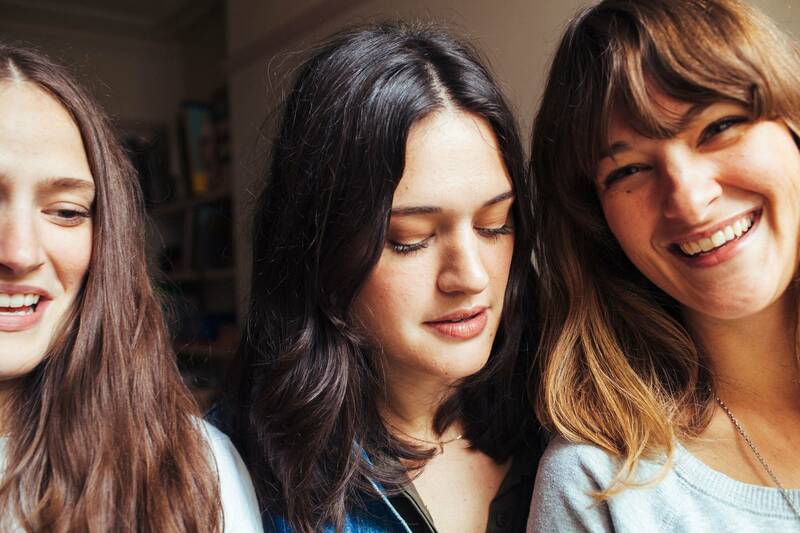 On "Roses," the Staves pause for a delicate moment. They experiment with string textures; as a guitar strums, Camilla plucks at her ukulele. Enjoying a second in stasis, the song hums and yearns ("Oh god, I miss the snow"). If "Outlaw" takes a breath and "Roses" holds it, the last song lets out the EP's lungful. 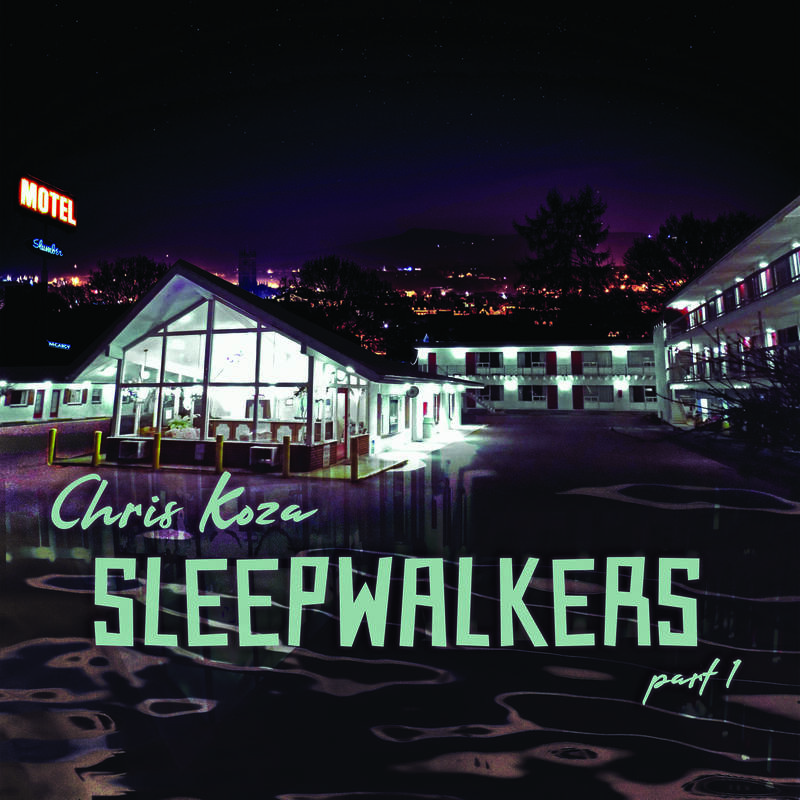 "Sleeping In A Car" reaches into the unknown, its vocals sojourning in extended phrases. As the Staves explore their musical territory, Bon Iver's influence is clear here — or maybe the bands have just melded that well. 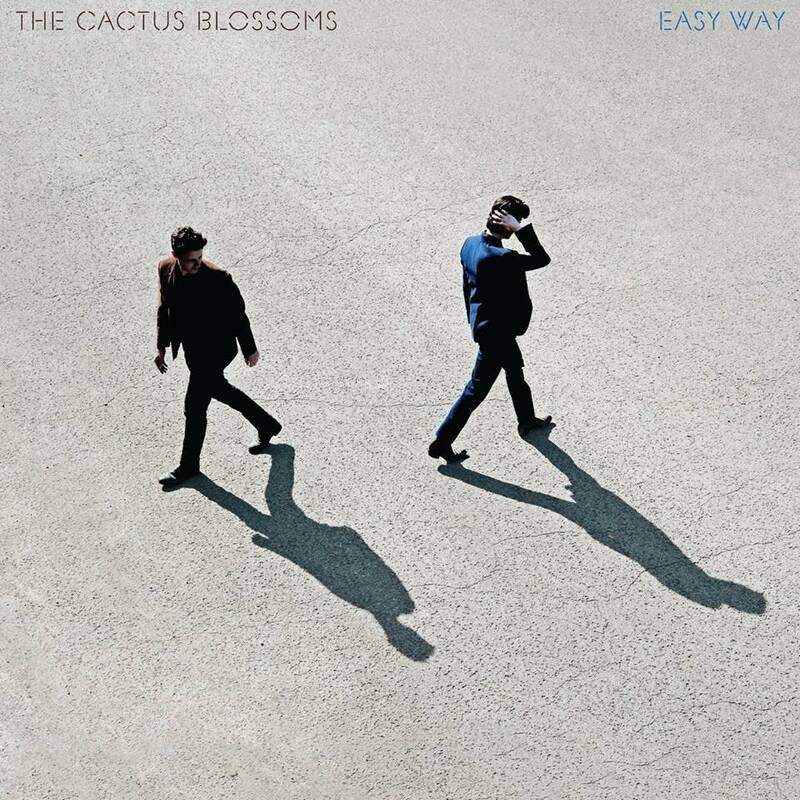 "It's bigger than us," go the lyrics on "Sleeping In A Car," and even in the EP's fleeting asylum, it does feel that way.